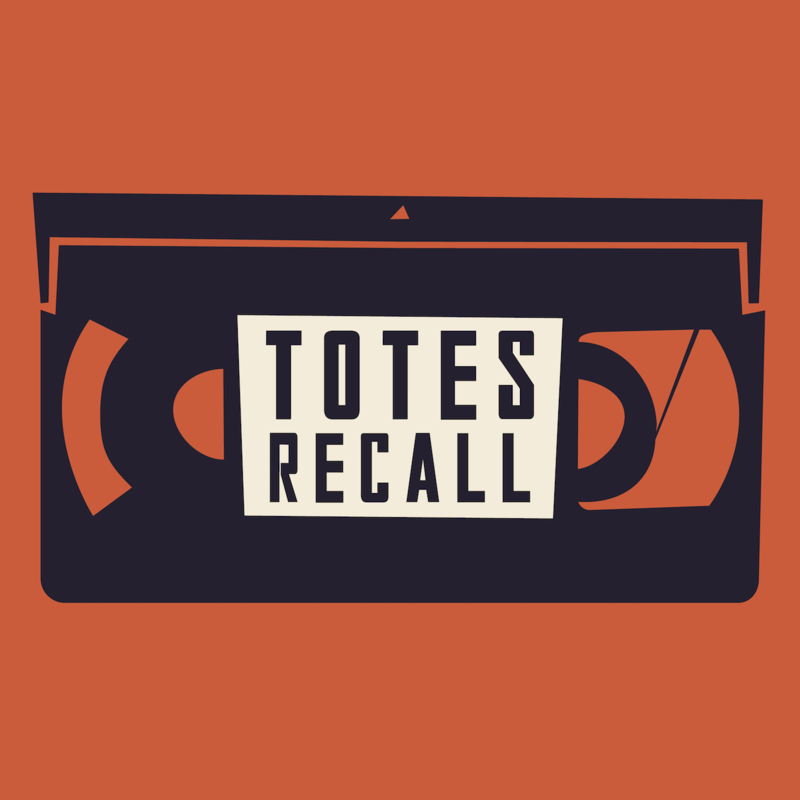 It’s Respect Listener Opinions Month, which means we watched a movie selected by our awesome listeners. 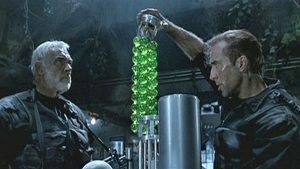 We recalled The Rock (1996) starring the Scottish actor and our fave, Nic Cage. There’s plenty of green, not enough Cage Rage, and so much patriotism (USA #1 ).